Is Snapchat Facebook’s biggest threat? When will we see Snapchat IPO? Up until the past year or so Snapchat was perceived by many as nothing more than a passing fad. The 5 year old start up has grown significantly in the past year and now reports over 100 million daily active users. Daily video views have increased from 2 billion in May 2015 to an astonishing 8 billion in April 2016. The platform now poses a serious threat to Facebook‘s social media dominance. 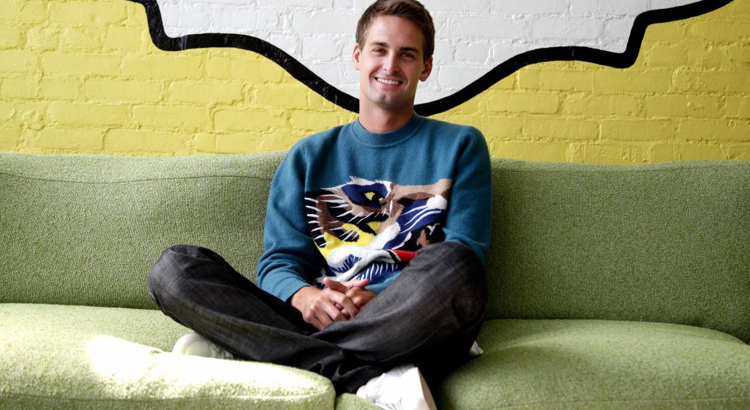 Snapchat recently completed it’s eighth funding round. The $175 million raised at a $16 billion valuation bringing the total amount raised to date $1.3 billion. Although the company only recently started to monetise their user base, they are expected to generate $300 million in 2016. This is through various methods including the Discover feature, sponsored filters and the newly introduced geo filters. Sponsored filters reportedly cost from $500,000 to $750,000 depending on the day of the week and have seen a relatively positive uptake. The Snapchat IPO is expected to take place some time in 2017, and will attract the attention of numerous high profile investors. It is true that Facebook still dominates the social media industry. With it’s ecosystem of Facebook, Messenger, Instagram and WhatsApp they are in a strong position. Messenger has recently experimented with payment methods which could take off coming years. Snapchat has the attention of millennials and it’s frequent updates make it well positioned for future dominance. It has been reported that 77% of college students use Facebook daily and 75% of users are under 25. This makes the platform perfect for marketers who are targeting the notoriously difficult millennial market. The platform is sure to become one of the most important parts of any businesses marketing strategy from 2016 and onwards as growth continues. The future of Snapchat is exciting given it’s unique position and huge potential. The platform will be interest to watch and comment on over the coming months and years.